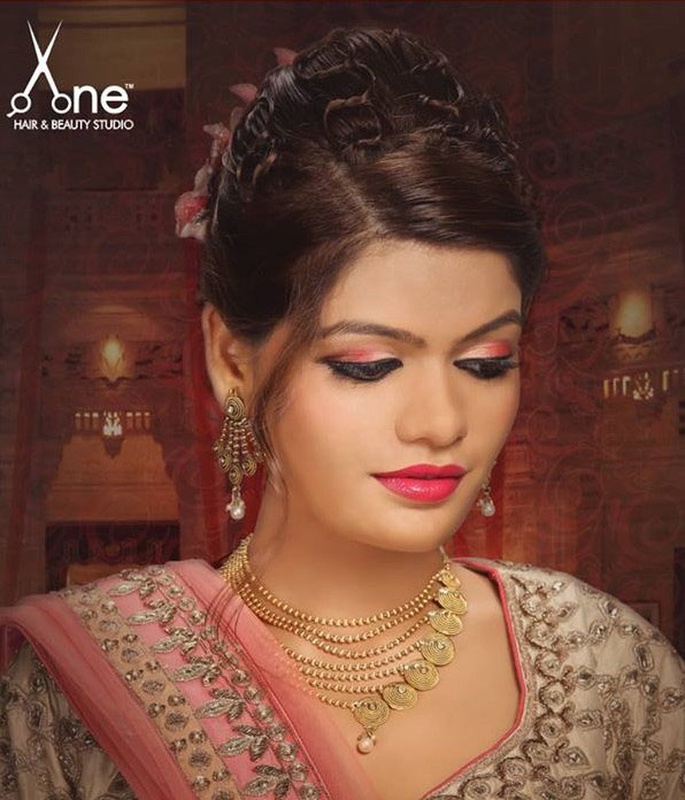 A-ONE Salon & Beauty Studio by Richa Bhattacharya is a beauty salon based in Mujmahuda, Vadodara which offers beautiful bridal makeup packages for the big day. 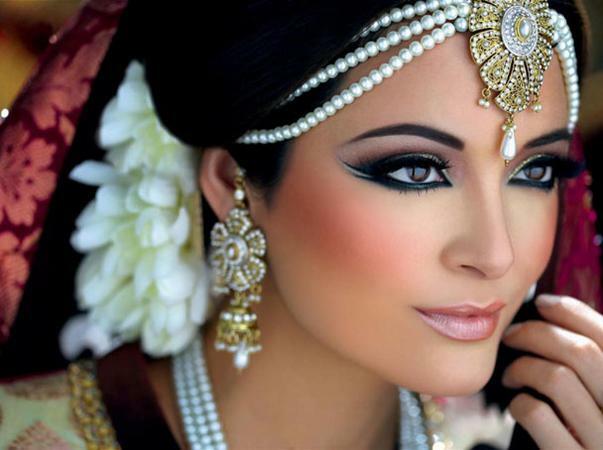 Using only the best products, the makeup artists create a stunning look for every bride that perfectly complements her attire. 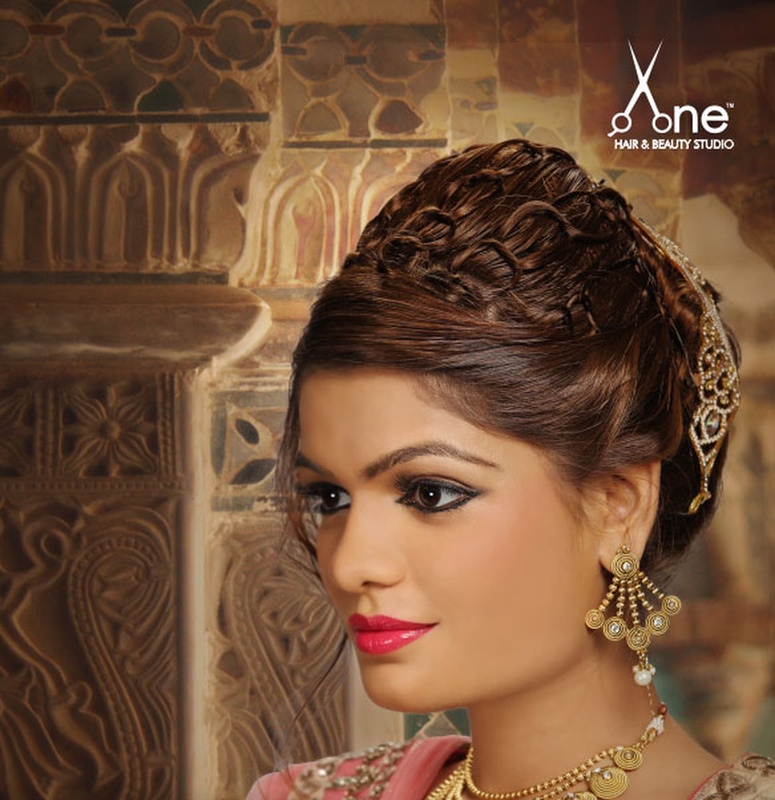 A-ONE Salon & Beauty Studio is a Bridal Makeup Artist based out of Muj Mahuda, Baroda . A-ONE Salon & Beauty Studio's telephone number is 76-66-77-88-99, Facebook page is A-ONE Salon & Beauty Studio and address is Mujmahuda, Vadodara, Gujarat 390020. 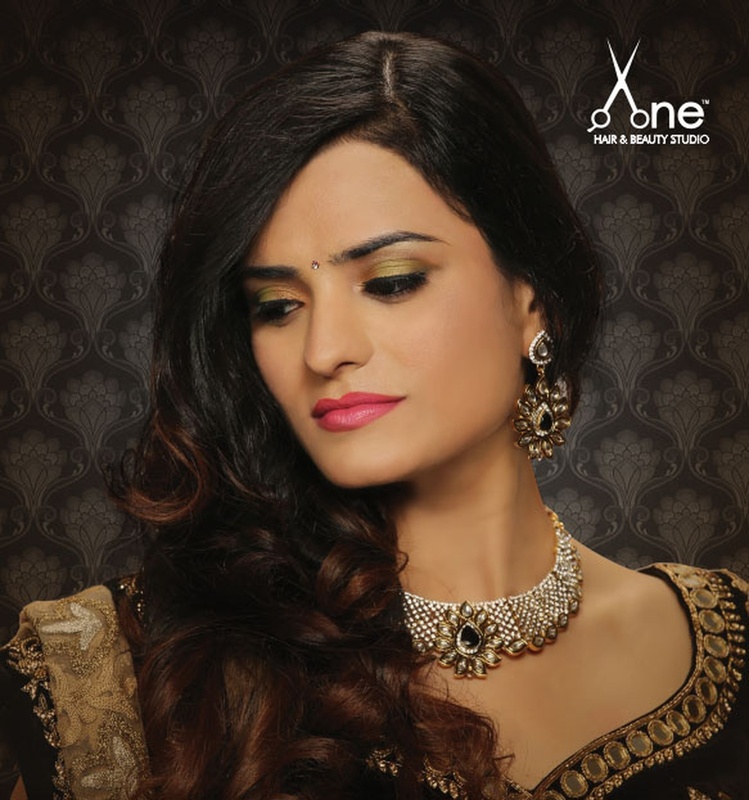 In terms of pricing A-ONE Salon & Beauty Studio offers various packages starting at Rs 4500/-. There are 1 albums here at Weddingz -- suggest you have a look. Call weddingz.in to book A-ONE Salon & Beauty Studio at guaranteed prices and with peace of mind.